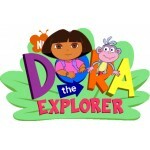 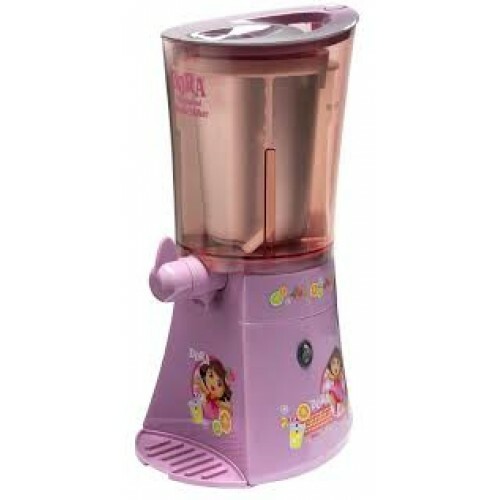 Your kids will love making ice cold slushies and slurpees with the new Dora the Explorer Slushie Maker from Lenoxx. 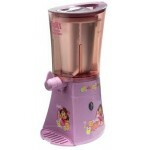 This popcorn maker is an officially licenced product, featuring attractive, eye catching graphics. BLocking canister lid with inlet.